Welcome to my website, here you will find information on my life, my books, my hotels & restaurants past and present. 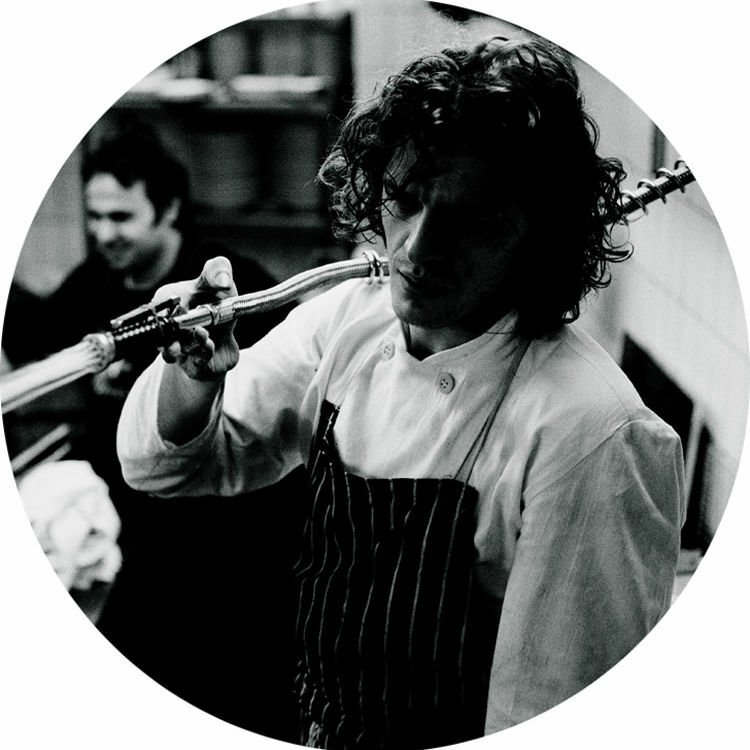 At 24, I became Head Chef and joint owner of Harveys with a kitchen staff that included the young Gordon Ramsay. 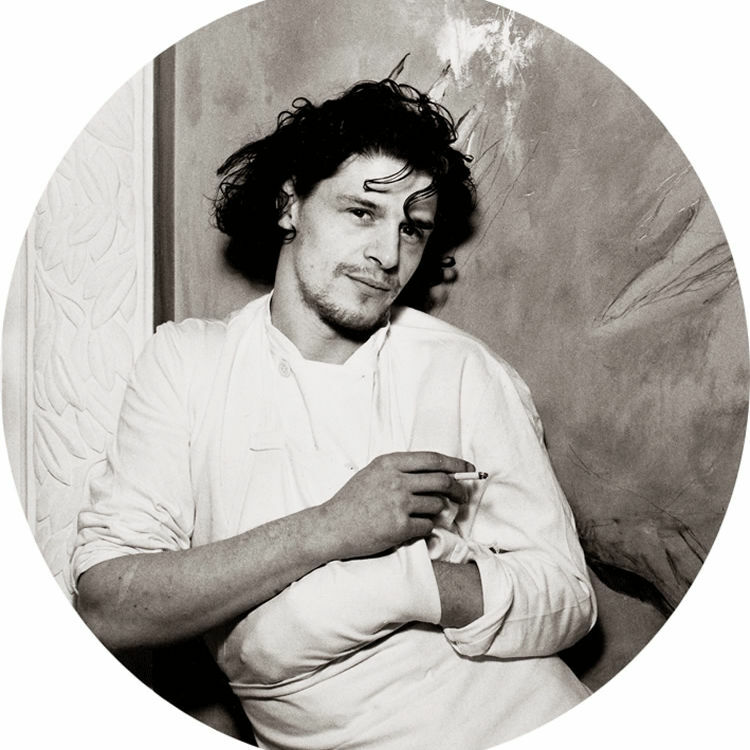 At 33, I become the youngest chef to be awarded three Michelin stars. After leaving Allerton High School in Leeds without any qualifications, I decided to train as a chef. I began my training in the kitchen at the Hotel St George in Harrogate, North Yorkshire and later at the Box Tree in Ilkley, West Yorkshire. 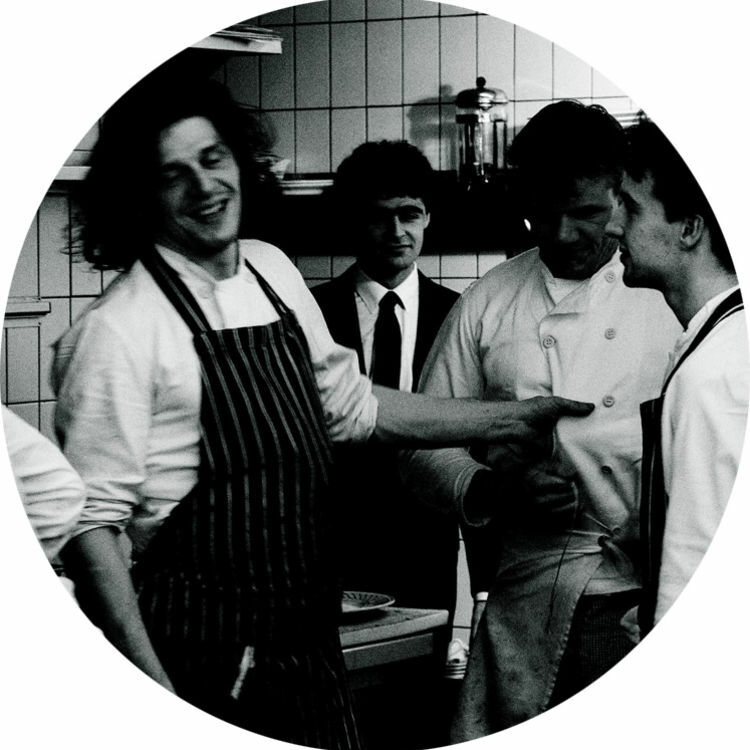 During these years I had a team including Gordon Ramsay, Eric Chavot (The Capital), Heston Blumenthal (The Fat Duck), Bryn Williams (Odette's), Matt Tebbutt (The Foxhunter), Robert Reid, Thierry Busset, Jason Atherton, James Stocks and in front of house Max (Mark) Palmer, one of the few English Maître d' of a Michelin 3-star, Claude Douart, Philippe Messy (youngest sommelier to gain 3 Michelin stars) and Chris Jones, unusual in being an English sommelier in a 2-star Michelin French restaurant at the age of 21. 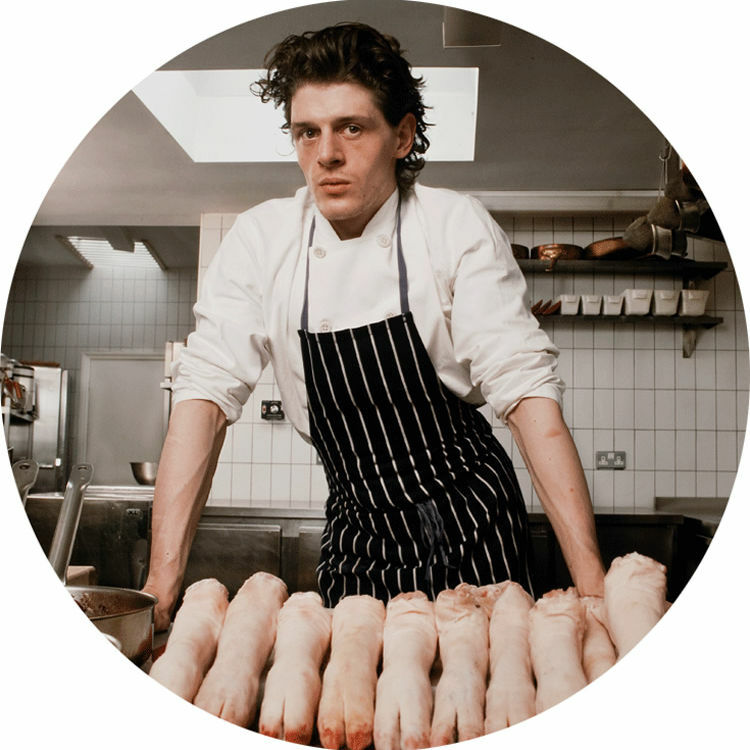 Arriving in London as a 16-year-old with "£7.36, a box of books and a bag of clothes" I began my classical training as a commis under Albert Roux and Michel Roux at Le Gavroche, a period that would lead Albert to describe me as "my little bunny".